Where Talent meet with Opportunity. Partner with Next Tech inc., an industry-leading IT Staffing Company. 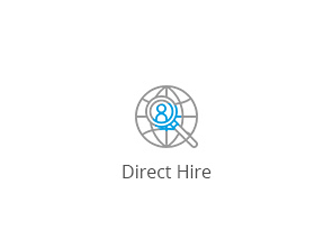 We focus on your staffing needs, using proven recruitment processes that match qualified candidates to your job requirements and work culture. From traditional staffing, to virtual or remote recruiting, to onsite recruiting at your facility, Next Tech inc.’s industry experts have a staffing solution for your unique business needs and challenges. 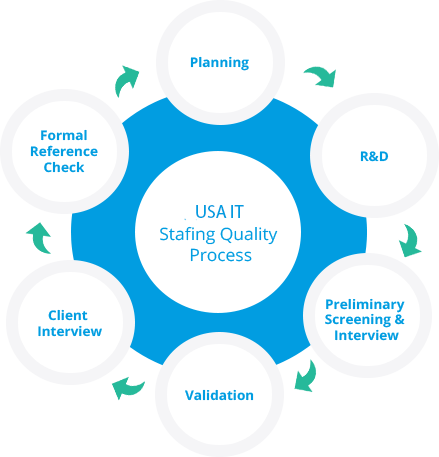 With access to a diverse pool of skilled, qualified IT consultants, Next Tech inc. can provide staff on an on-demand and permanent basis throughout the USA and India. Companies need to get IT projects executed faster with fewer resources. IT Managers need the best people to get projects done right. 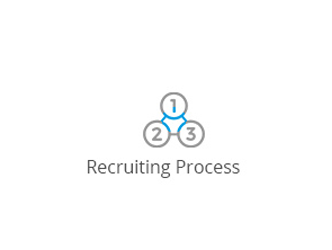 We enable hiring managers to reduce the amount of time spent interviewing. 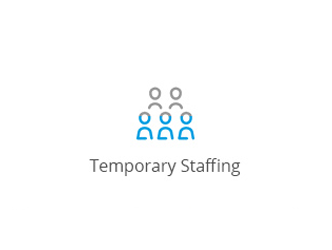 Next Tech inc. offer customized Staffing models with the objective of meeting specific requirements of our clients in the most efficient manner. Next Tech inc. Staffing Solutions emphasis is on developing partnerships rather than individual transactions. We want to understand each of our client’s organizational needs in order to deliver quality & efficiency. Next Tech inc. adheres to industry leading recruitment practices. We have structured our company this way so that our recruiters can stay focused in a niche discipline and they can build strong relationships with the best candidates within their area of expertise over a series of years. Candidates engaged with us undergo a thorough screening process based on client requirement and perspective. Candidate Pool Of Over 2 Million. 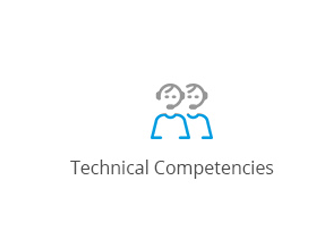 Next Tech inc.’s engineering and technical staffing experts are able to draw from an unmatched pool of technical candidates with a database of around 2 million until now. PLANNING – The planning phase for us means understanding the client requirements and the utility of such requirements to strengthen our search. 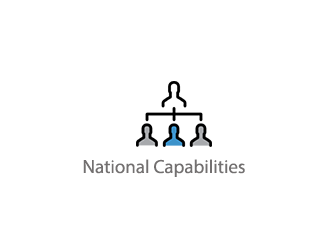 On the basis, of the requirements we further work to plan a strategy that would follow to serve the needs. Our work plan strategy is based on the possible challenges, the mechanism to counter such challenges, the ongoing trends in the market, competency levels available, parameters required for the position etc. With the blueprint present we initiate our work on the R & D.
R & D – In our R&D phase we put our efforts to search for the right competency levels on the parameters of skill, experience, stability and performance. By ranking the candidatures on these parameters we select and share the quality candidatures with our clients. PRELIMINARY SCREENING & INTERVIEW – With the selection of candidatures we are engaged in preliminary screening where we assess them on Key Result Areas (KRA’s), Compensation Package, Job Title, Job Location and other details. VALIDATION – With the preliminary screening and interview, we valid the candidate through discreet reference check for our clients. CLIENT INTERVIEW – After the initial screening and validation we refer the candidate for the client interview where the client can directly assess the capability and potential of the candidate. FORMAL REFERENCE CHECK – With the positive feedback from the client, we make a formal reference check about the candidate regarding his work ethics, performance, behavior and other basic details.